Corner lot with frontage on Hook Rd. & Market St. High visibility to traffic on 291 Hwy. Zoned CP-2 with M150 corridor overlay. 715 sq ft Frontage on SW Hook Rd., 212 sq ft Frontage on SW Market St. 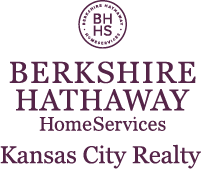 I am interested in 2974 SW MO-291 Highway, Lees Summit, MO 64082.